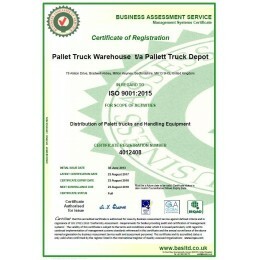 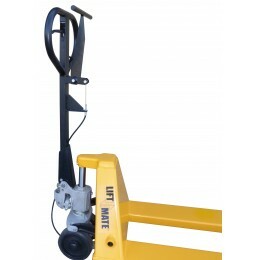 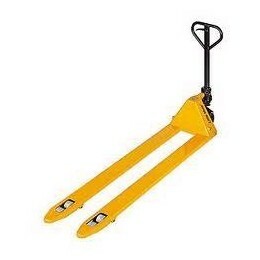 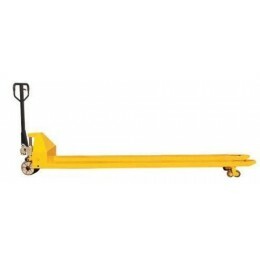 The AC685-1000HB pallet truck is manufactured to be compatible UK and Chep pallets. 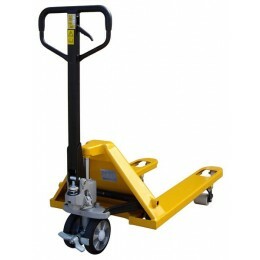 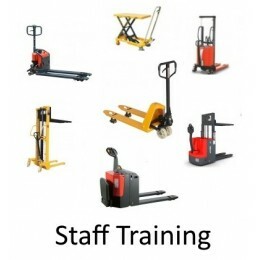 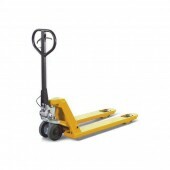 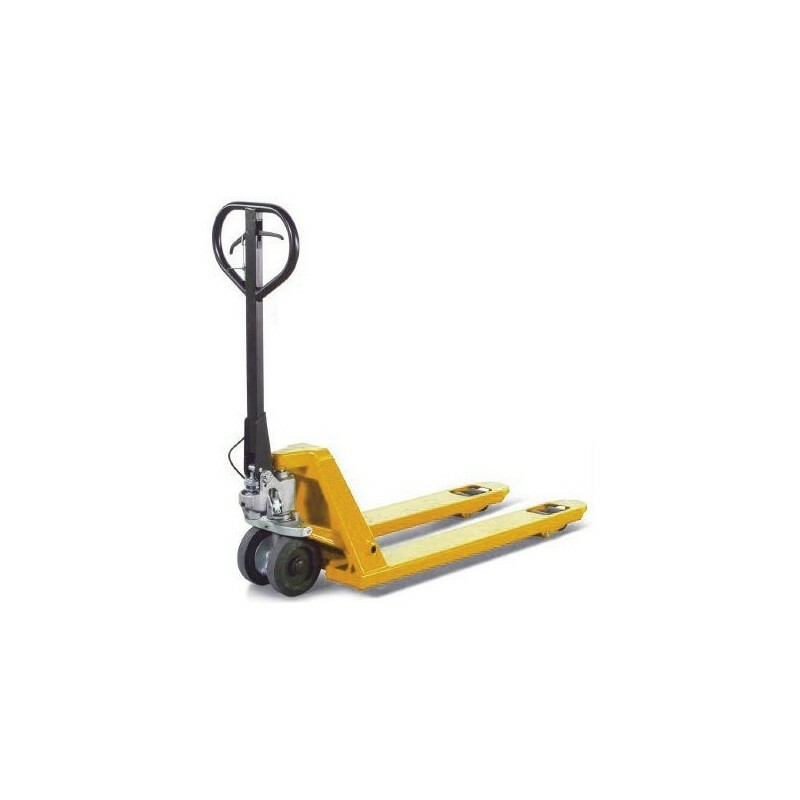 It is fitted with a progressive brake which gives the operative full control of the pallet truck. 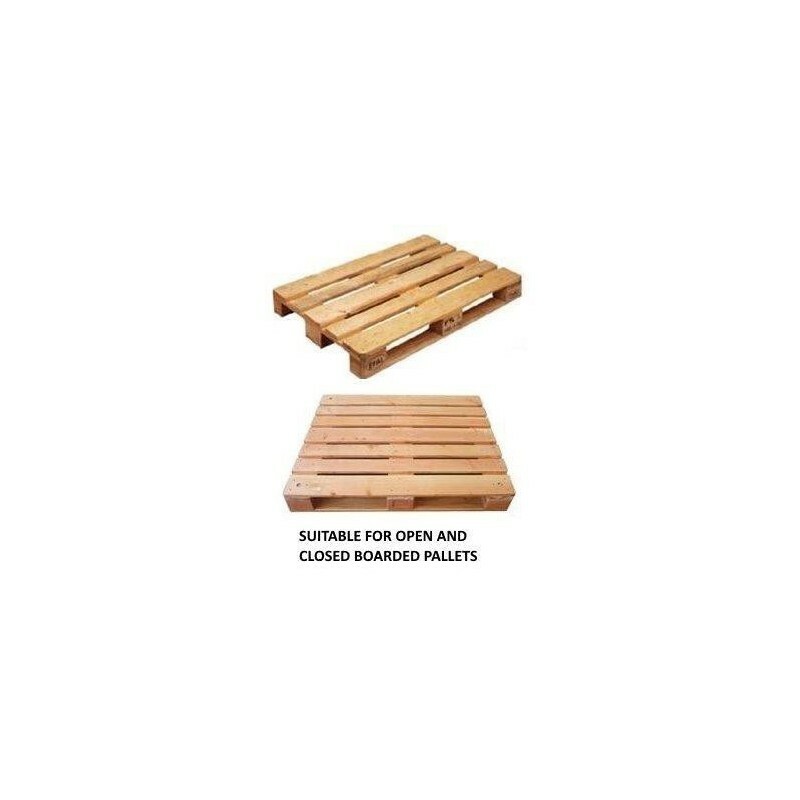 2 PU entry and exit rollers prevent physical exertion of the operator and protect load rollers and pallet.